Join our fast growing team of martial artists and fitness enthusiasts. 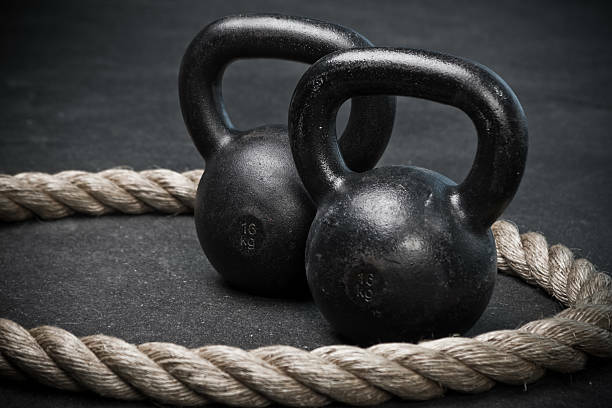 With over 15 years of experience, our team of instructors are dedicated to helping you achieve your fitness and training goals. 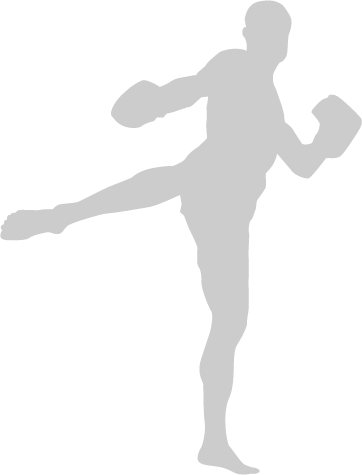 Located in the Southern Etobicoke area, our goal is to start and grow a Martial Arts community. 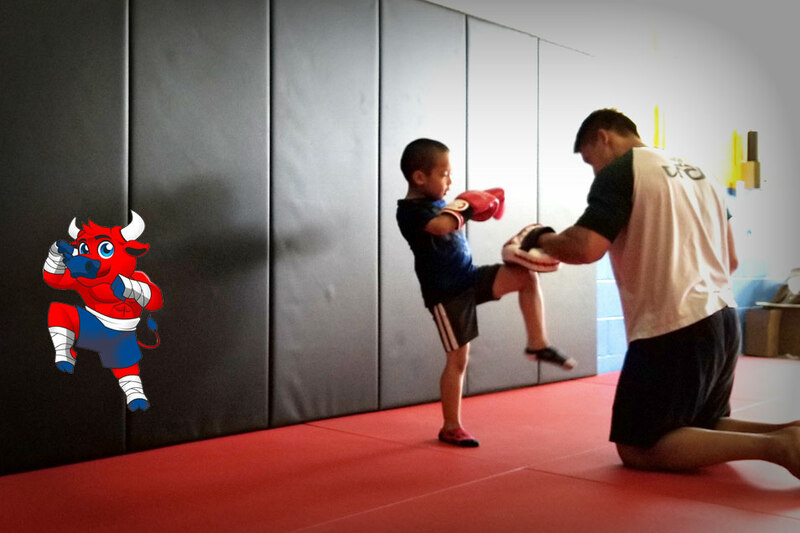 Offering authentic Boxing, Muay Thai and Brazilian Jiu Jitsu in a safe and family friendly environment. Inquire now about your 1 week free trial and take advantage of our Founding Members Rate. We offer competitive and flexible pricing rates that will fit your budget. We are a team of expert trainers with years of competitive and teaching experience. Etobicoke Martial Arts is located near the QEW and 427, with easy access to public transportation. Our facility is equipped with change rooms, showers, and ample parking for those who are on the go. 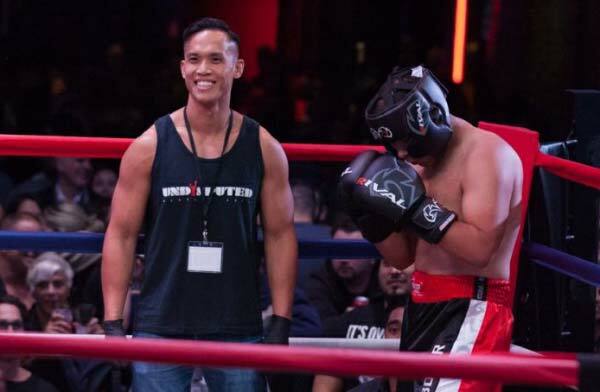 Active Muay Thai fighter with over 15 years experience. PC Kru Mat had also taught throughout numerous schools in the GTA. Based off the teachings of Ajahn Suchart, PC Kru Mat has created a system that honours the tradition and cultural aspects of the sports. 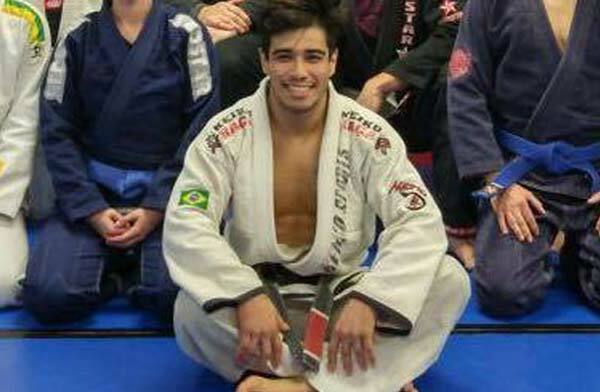 With more than 14 years experience in BJJ, having competed in tournaments throughout Brazil, Canada and USA, Professor Hori has for many years placed around the top 3 in regional tournaments in Sao Paulo ( FPJJ ), ranked twice in 3rd place in Campeonato Paulista de Jiu Jitsu and Campeonato Circuito Paulista de Jiu Jitsu . In Canada, he has also won the Ontario and Toronto Open for his division and belt. Children ages 7-12 can enroll in the Junior Bulls program, where we teach them discipline through practice and training.